Upon entering the office, we have some brief paperwork for you to fill out or you can fill out ahead of time by CLICKING HERE. The paperwork provides us with general information about yourself and your condition. 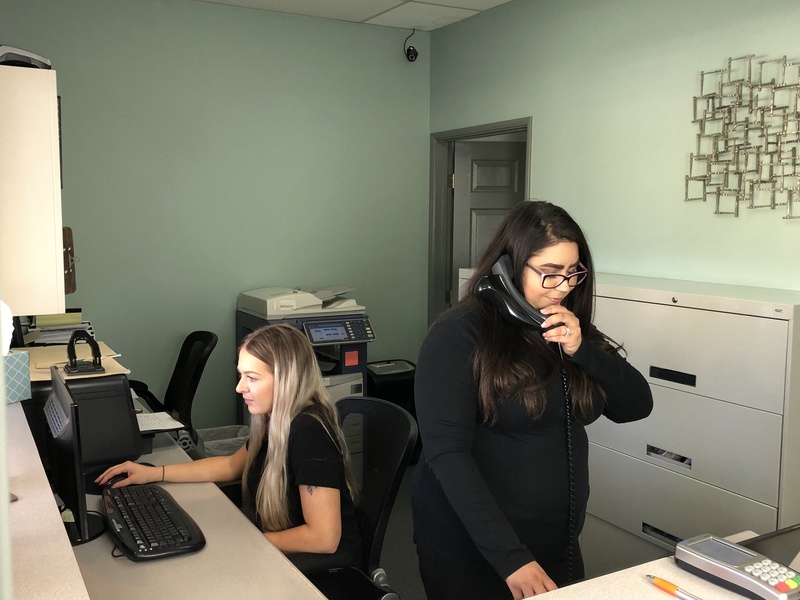 Once the paperwork has been completed, you will have a consultation with Dr. Prieto to discuss your health-related problems and Dr. Prieto will ask you various questions related to your condition. Next, a number of specialized tests (examination) and diagnostic tests will be performed to determine the cause of your condition. Your specific condition may require us to take x-rays to assist us in finding the cause of your problem and to help us develope the most effective treatment plan for your condition. Once finished with the examination and all appropriate studies, Dr. Prieto will evaluate the exam findings and any diagnostic studies that were performed before he begins treatment. He will determine if you have a chiropractic problem and if so, he will outline the best plan to correct your problem to improve the function of your body, therefore improving your overall health and ultimately your life.